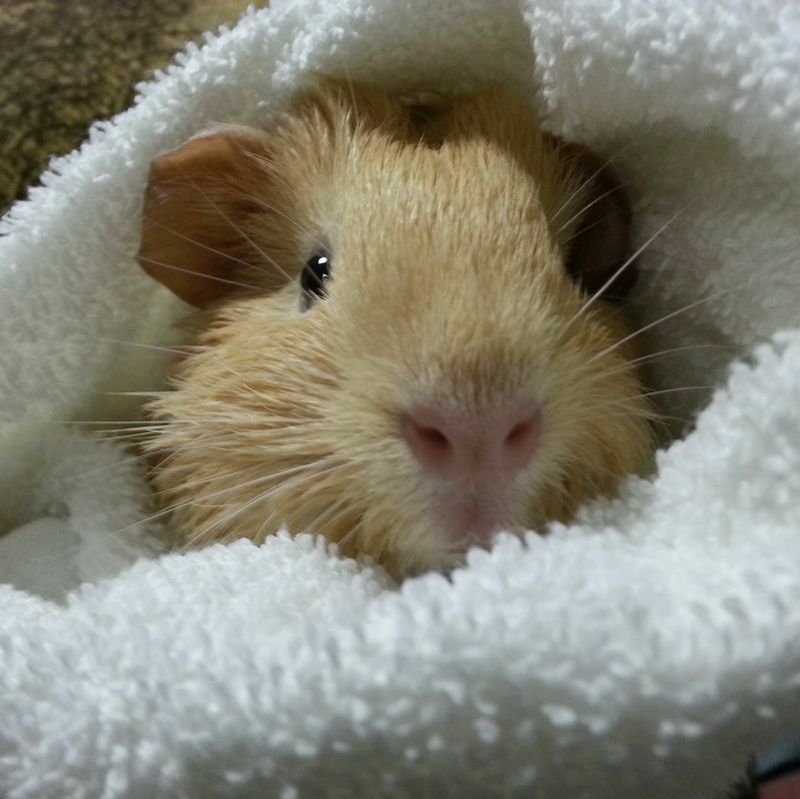 ​Wheektown provides services such as boarding, grooming, urine testing, and general health checks. If you would like to book an appointment, you can send us a Facebook message, email us, text us, or fill out the contact form. Stressed out from study or work but don't have your own pet? 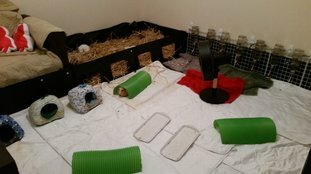 Feel free to come over and relax in a room full of guinea pigs. Both clippers and electronic nail files available. Owner may be required to restrain. Scissors and clippers both available. 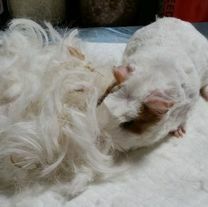 This is not show-worthy grooming. 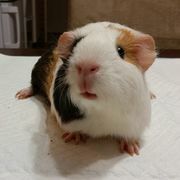 ​Gorgeous Guineas Lice 'n' Easy shampoo available for parasites; Gorgeous Guineas Manuka & Neem shampoo available for skin care; Malaseb Medicated Foam available for fungal infections. No blow drying available. Nail clip and file. Haircut. 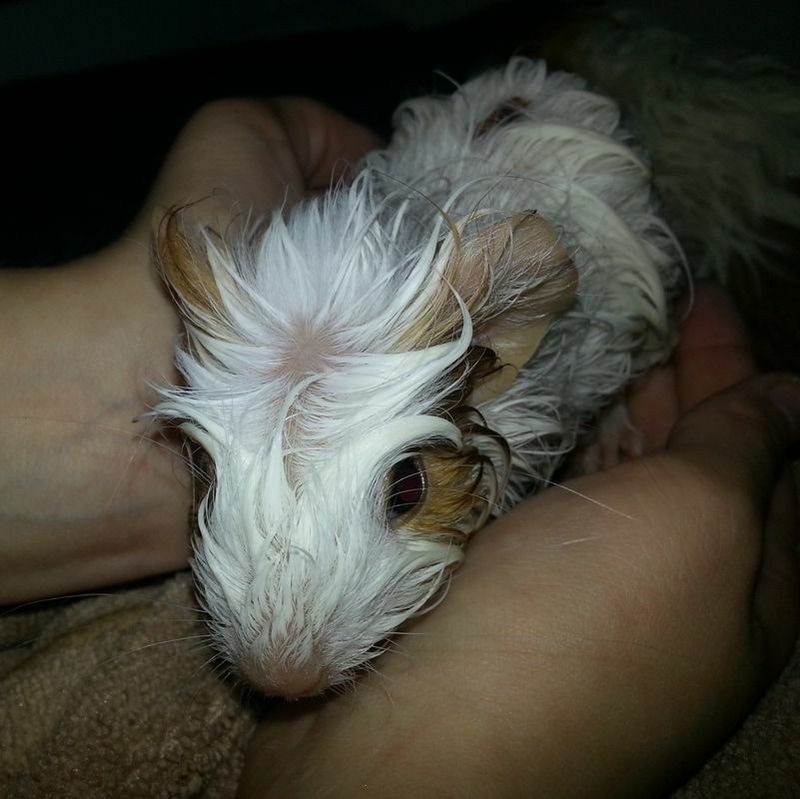 Bath with Gorgeous Guineas shampoo. 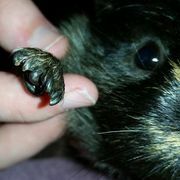 Foot and ear care with Gorgeous Guineas Super Soufflé cream. Then some warm fleece bedding with fresh grass or vegetables while they dry. 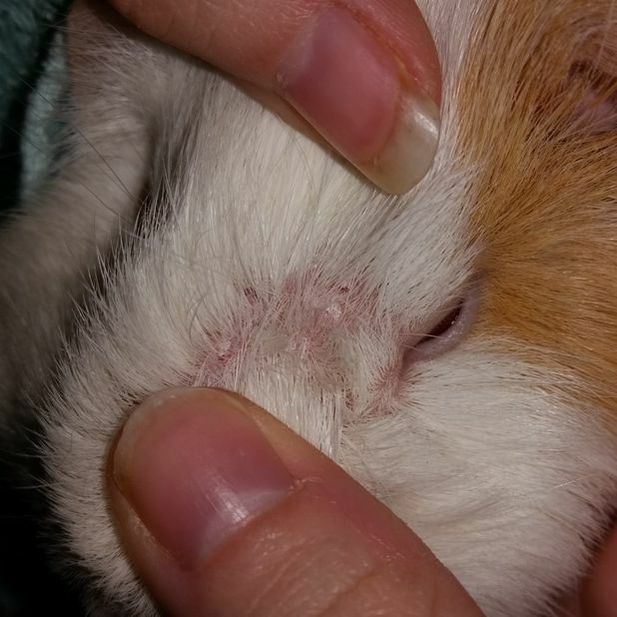 Preliminary palpation and examination of all external areas. Not a substitute for veterinary care, but more of a check for physical signs of illness or for advice on whether a vet visit is necessary. 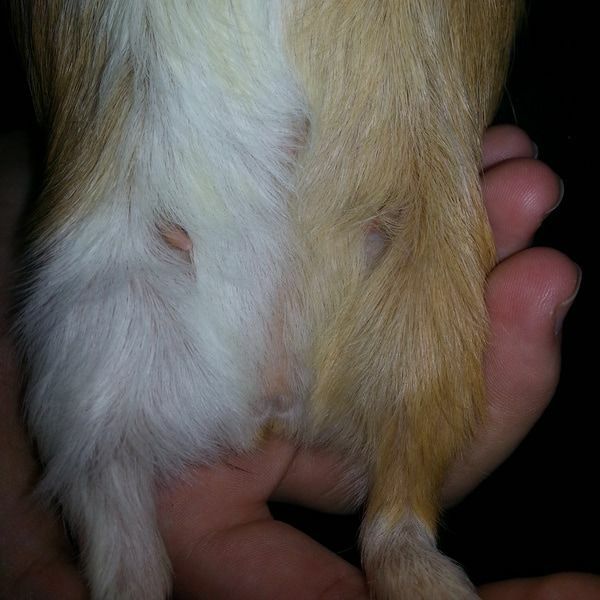 Identification of whether the guinea pig is male or female. 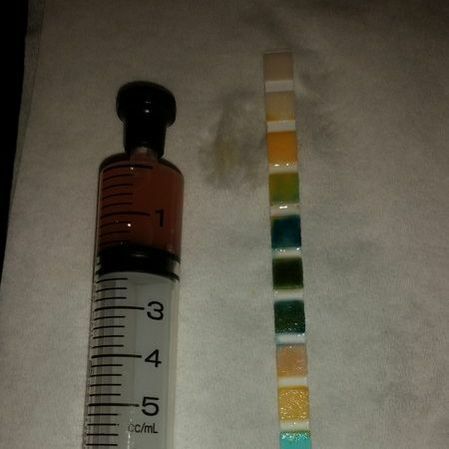 Tests for acidosis, alkalosis, urinary tract infections, liver disease, kidney disease, diabetes, and some other diseases. Urine collection is an additional $10. 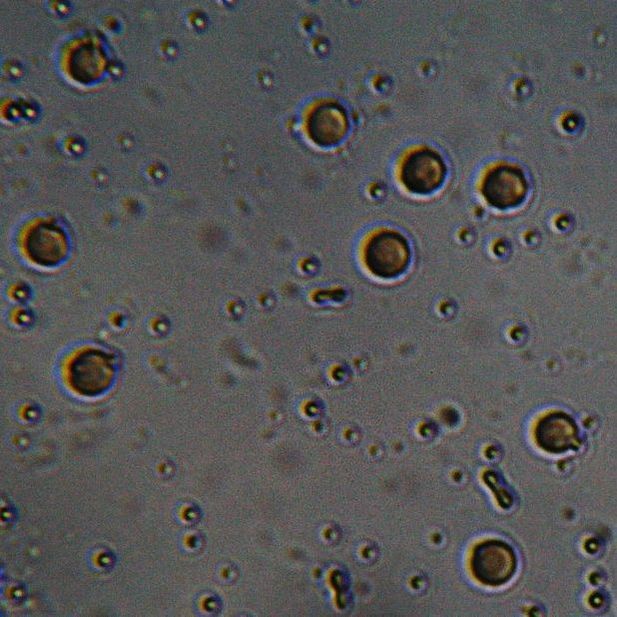 Urine is looked at under a microscope for crystals or blood. Urine collection is an additional $10. 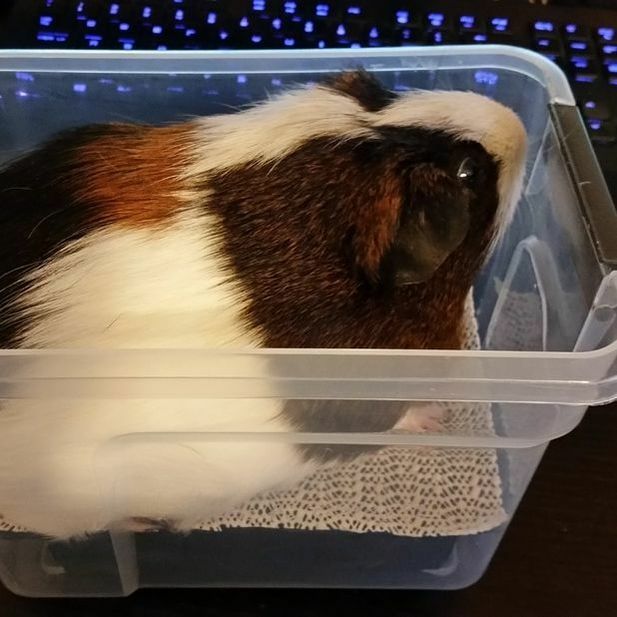 ​Guinea pig gets some veggies while their urine is collected and looked at using a stick test and under the microscope. Does not include specialised laboratory tests. Oral treatment for mites, lice, fleas, and some worms.